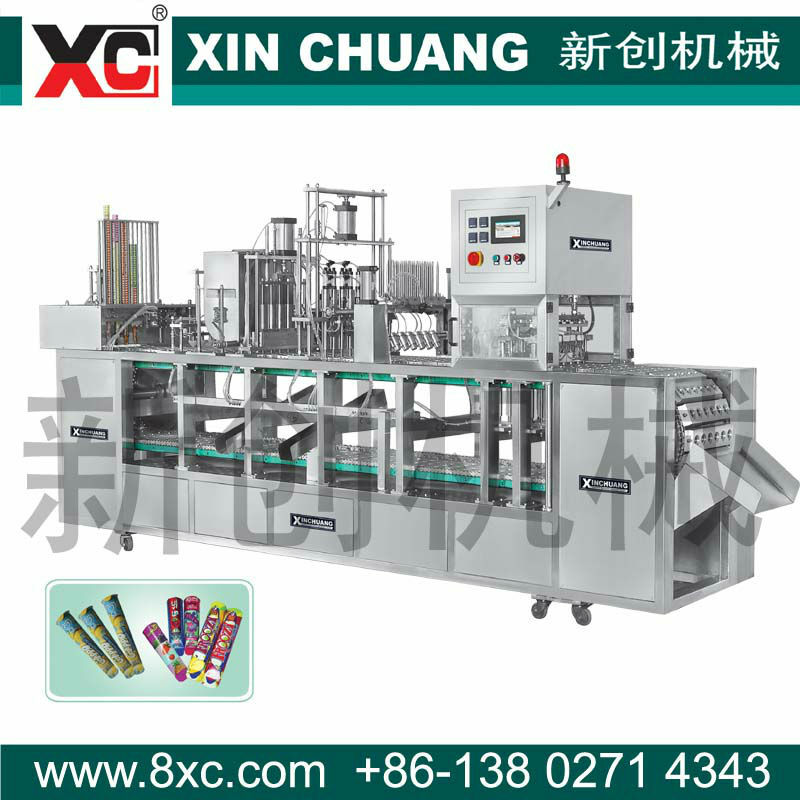 It is a new and special design for Ice Cream cup auto filling and sealing . 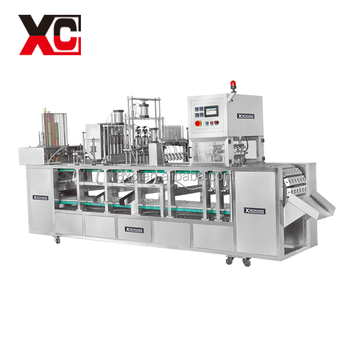 A highly automated machine win a goodwill from domestic and oversea market for excellent quality and competetiv price. 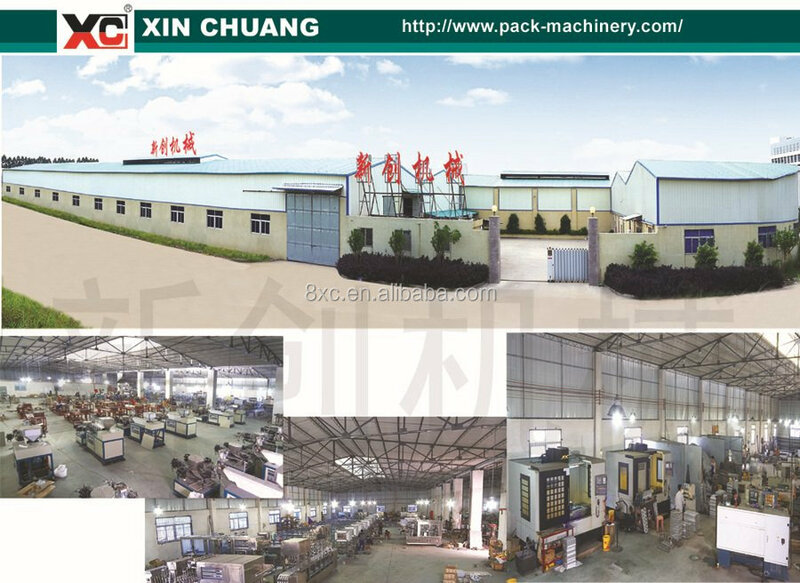 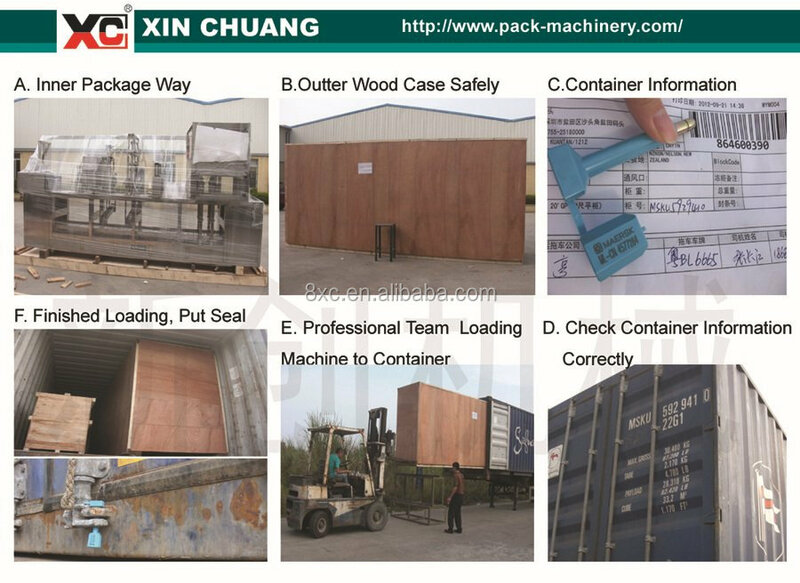 It is very helpful for imporving the production capacity , saving labor cost , then make sure factory's profit and necessity in mass production line.